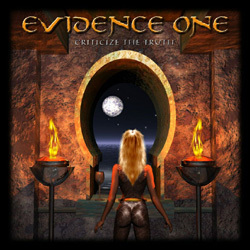 Evidence One is a melodic metal/hard rock group from Germany. 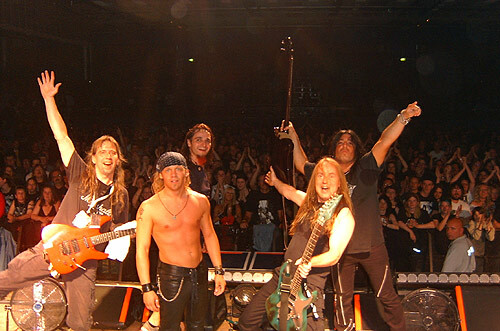 Band was formed in 2001. Robby Boebel retired from live performances in 2006 but will continue as part of the band in a writing and studio playing capacity. For the time being Jorg Wartmann will replace him onstage.